This announcement won't have lots of details, but I hope, you like it! What you see here, is not a logo redesign. 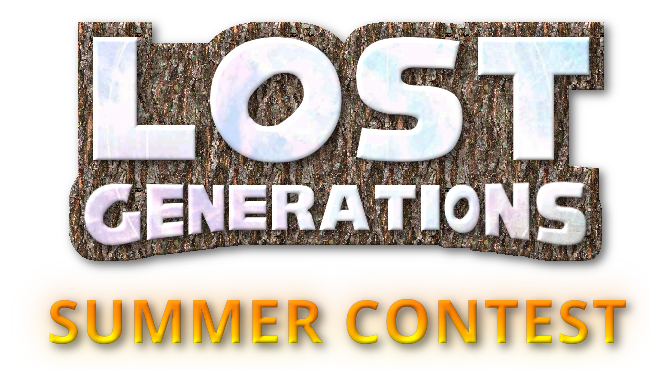 It's supposed to be promotional artwork for this year's summer contest. The contest is about making summer themed mods for any Sonic game, you like. All the exact details are still being discussed. Since E3 is also coming soon and people are hyped for that, another announcement with more details will be posted after E3. I hope, you all like the idea. have fun! Because of some internal trouble and probably not as many active members now, the contest is scrapped. If the revitalization works quickly enough, we could make it, but i's very unlikely to happen this summer.